Tasmanian whiskies have earned the highest praise around the world, but now a centre of whisky excellence is being established in the Derwent Valley to build on that reputation and take the industry to a higher level. In a world-first project, distillers are hoping a high-tech, scientific approach can convert their “liquid gold” enterprise into a billion-dollar business. 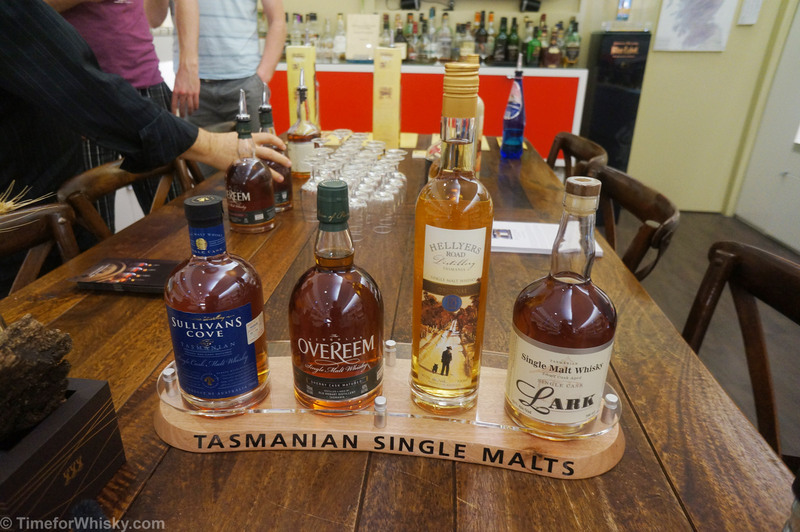 The centre for excellence brings together Tasmania’s whisky industry and scientists from the University of Tasmania. The effort will fine-tune how to grow the best barley for whisky, use real-time data to monitor growth and to refine the qualities that make Tasmanian whiskey so unique. Distillers believe the project will be a game-changer. “We can see that in the future, in the Derwent Valley, it can be a billion-dollar industry,” Redlands Estate distiller Peter Hope said.